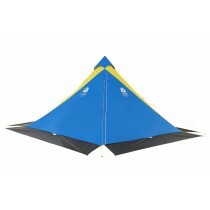 Ultralight, packable 4-season comfort with fast & easy inflation/deflation. 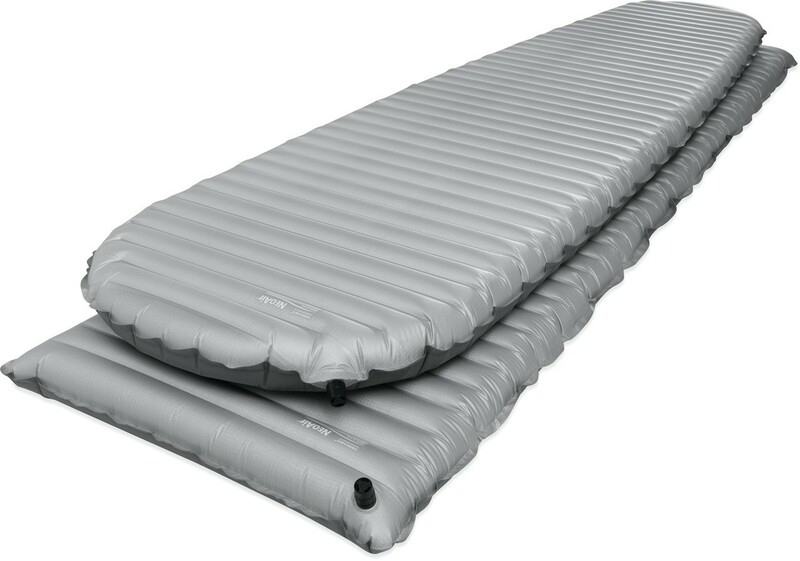 Packing more warmth per gram than any other air mattress in the world, the XTherm mattresses are the ultimate choice for big trips in challenging conditions. The rectangular XTherm MAX provides greater coverage for larger torsos and extreme temperatures. Unmatched Warmth-to-Weight: Patent-pending, reflective ThermaCapture technology traps radiant heat while Triangular Core Matrix construction minimizes convective heat loss–all without the bulk, weight or durability issues of down and synthetic fills. 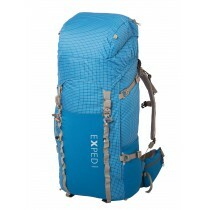 Excellent Comfort: 6,4 cm thickness, soft-touch fabrics and baffled internal structure provide unrivaled stability and support. 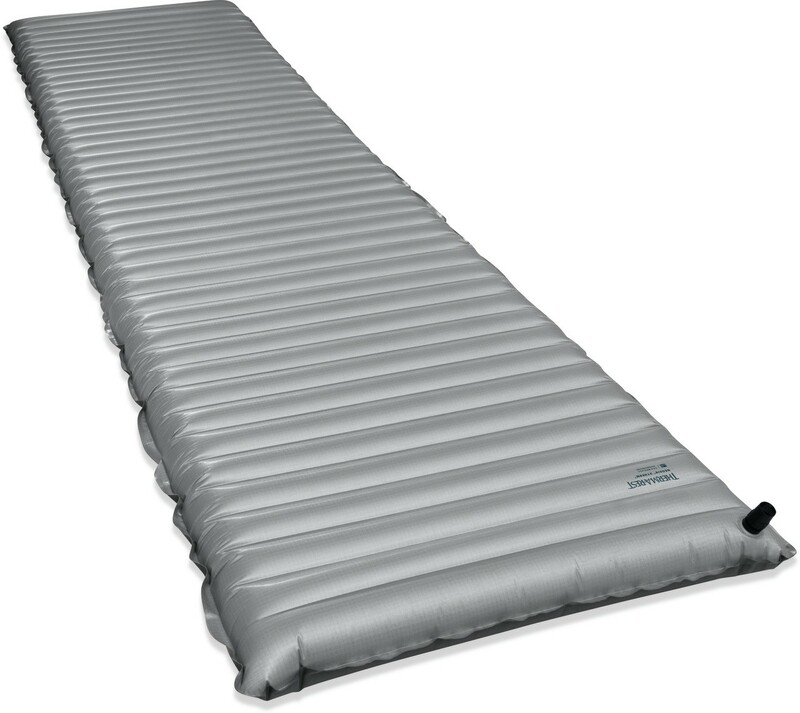 Highly Packable: Free of bulky, conventional insulating materials, the XTherm mattress packs to the size of a one-liter water bottle. Ultralight: Advanced materials and a tapered design reduce weight without compromising warmth.